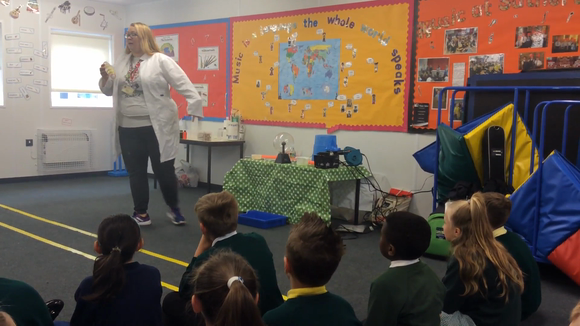 Sutherland Science Week 2017 has been a fantastic success. 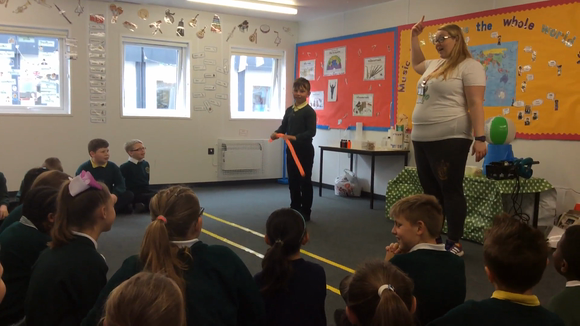 We welcomed Galactic Gem from Sublime Science to show us some 'out of this world' science. 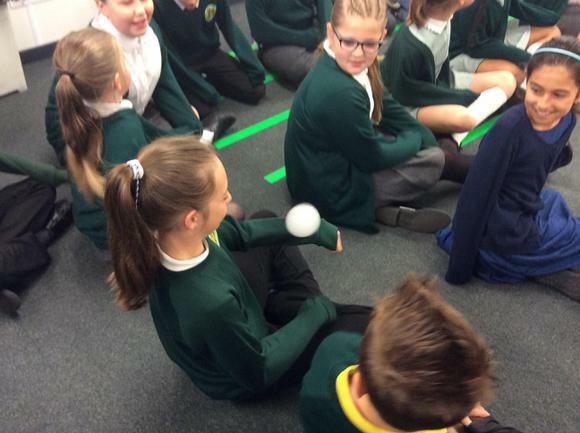 All of the children from FS2 to Year 6 attended a fantastic workshop where they were wowed and amazed. 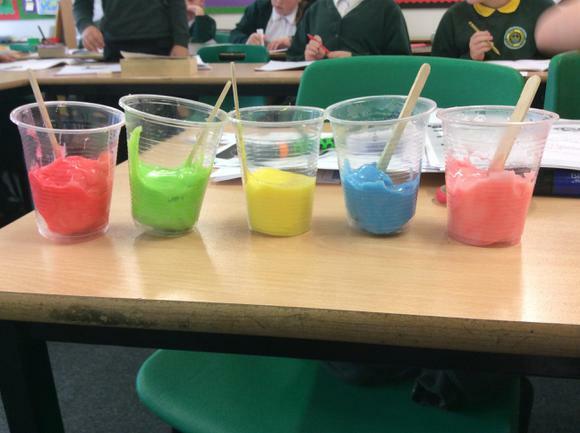 Please see the picture gallery below to see some of the pictures from the workshops. 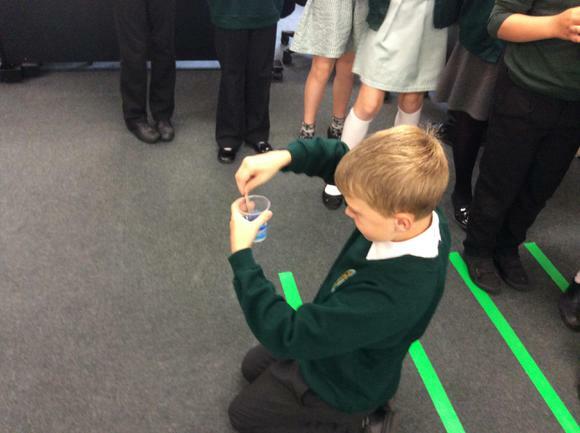 During the week, children from Foundation Stage - Year 6 brought entries for the Science Fair competition. These had to be either an investigation or a demonstration which they could exhibit in the competition. The children demonstrated their entries during the competition and were asked questions about their learning by the judging panel. The judges were amazed and impressed with the entries, which made the final decisions about winners and runner up prizes very difficult to make. Thank you to all the children and parents who have spent time investigating and creating presentations for the competition. It has been wonderful to see the children's efforts during the week. We are looking forward to our next event very soon!